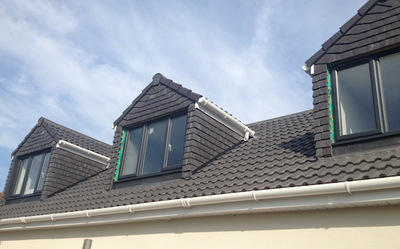 Paul Bradley Roofing Contractor's have over 30 years experience in repairing and replacing Fascias and Soffits. 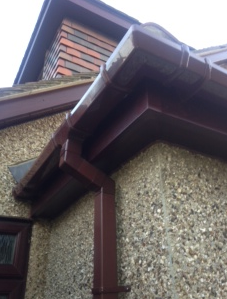 Supplying UPVC Fascias and Soffits in Salford, Eccles and surrounding areas covering Greater Manchester. 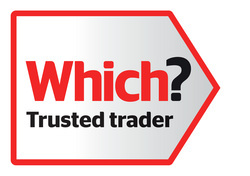 For a free quotation or estimation call Paul on 07966 545 161 or submit an enquiry through our contact us page.